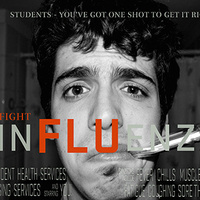 The flu vaccine is the best way to protect yourself from getting the flu. Stay healthy and stay in class! Vaccines are available from SHS and the OSU Pharmacy, so bring your student ID and your insurance card or a $35 charge will be posted to your student account.